The WCM strategy for continuous improvement incorporates several pillars, each implicating every component of an operation from workplace safety and employee morale, to waste reduction and systems optimization. 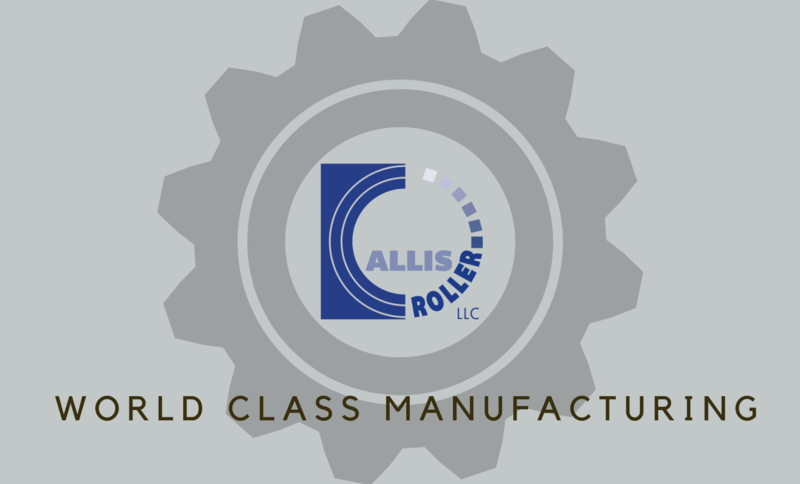 Allis Roller will be specifically working towards the pillars of Preventative Maintenance/Workplace Organization, Safety, Cost-deployment, and Continuous improvement over the next several years, priming their operation for sustainable growth and raising the profile of Wisconsin Manufacturing. Allis Roller is a manufacturer and welder of custom, complex machine parts and rollers of all kinds to the agricultural, construction, and industrial industries. 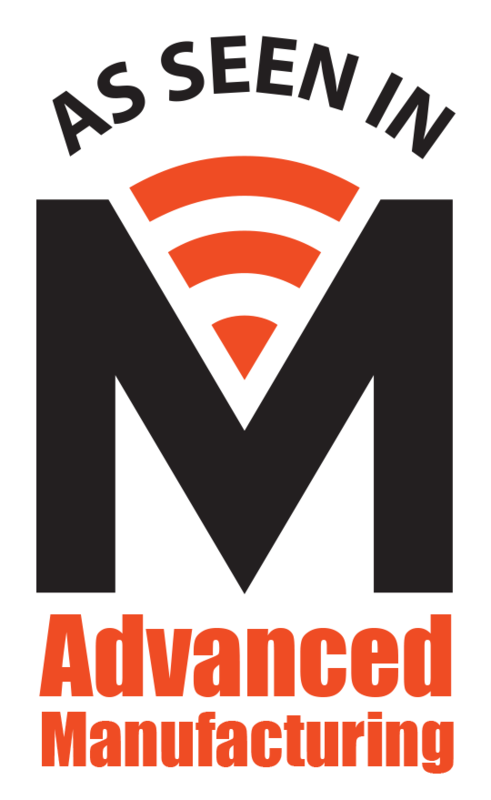 Our engineering expertise enables our team to create precision machine parts for especially unique applications at the highest level of quality, and at globally competitive rates.